Astro celebrates the best of Malaysia with over 160 titles of which 56 are new premieres across various channels on our platform in conjunction with Malaysia’s 55th Independence day celebrations. 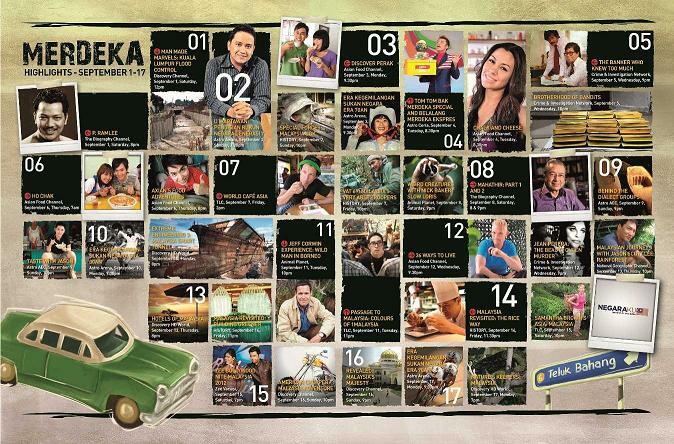 The NEGARAKU campaign which will run from 15 August to 17 September, 2012 will include a new dedicated channel, My Hometown (Channel 318) celebrating Malaysian hometowns featuring videos submitted by Malaysians nationwide. 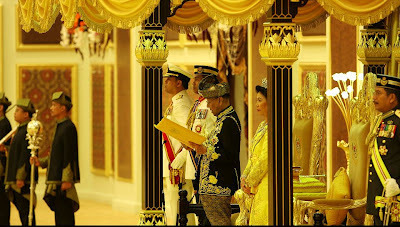 ﻿From 15 August to 17 September 2012, Malaysians will have the opportunity to catch premiere local titles such as ‘Era Kegemilangan Sukan Negara (Era 50an – 90an)’ on Astro Arena (Channel 801), ‘Agenda Awani - Banyak Etnik, Banyak Budaya & Satu Bangsa’ on Astro Awani (Channel 501), ‘Behind the Dialect Groups’ on Astro AEC (Channel 301), ‘The evolution of Music in Malaysian Tamil Films’ on Astro Vellithirai (Channel 211) and many more. Malaysia’s rich diversity and culture will also take center stage on Astro’s international channels. 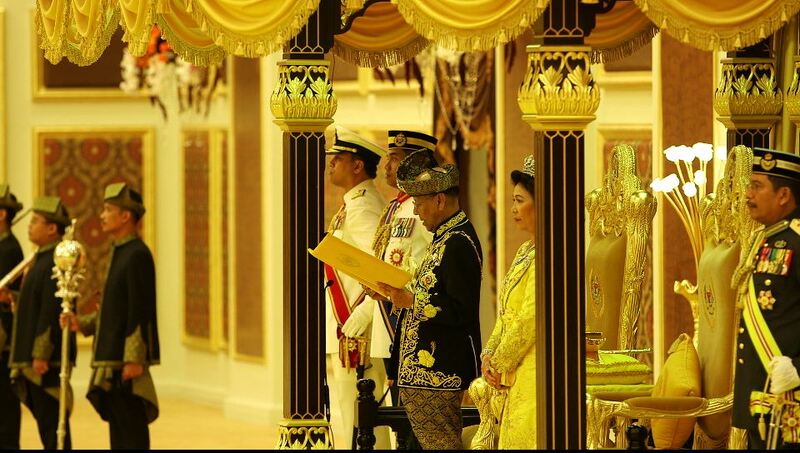 Leading the lineup are ‘Inside: Istana Negara’ on National Geographic Channel (Channel 553), ‘Revealed: Malaysia’s Majesty – Twice a King’ and ‘Eye on Malaysia 2: Royal Carver’ on Discovery Channel (Ch 551), ‘Passage to Malaysia: Feast in the East’ and ‘Art and About’ on TLC (Channel 707), ‘Siti Nurhaliza’ on BIO (Channel 731), ‘Special Forces: Malaysia GGK’ and ‘Last Journey To Sarawak’ on HISTORY (Channel 555). 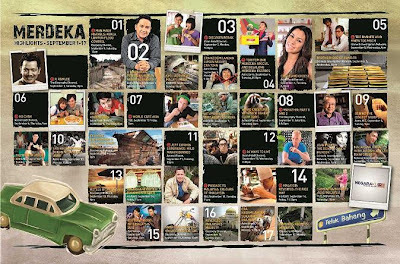 This year, Astro brings back memories to many Malaysians and at the same time, inject a sense of history and pride in the younger generation through a new dedicated channel, My Hometown (Channel 318) from 31 August to 17 September 2012 as part of the NEGARAKU campaign. My Hometown invites Malaysians to celebrate unity in our diversity by sending in their own unique videos on what makes their hometowns distinctive and unforgettable to be shown on My Hometown (Channel 318). As part of My Hometown, Astro introduces My Hometown Short Films, a project featuring 14 short films, each covering 14 states in Malaysia and directed by 14 young film directors who will tell a story about his or her hometown. 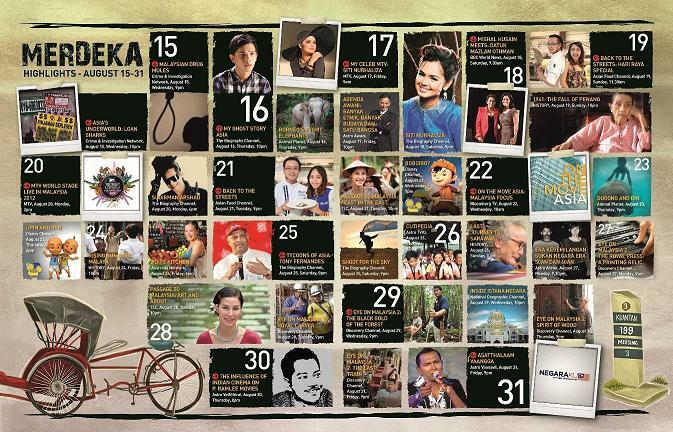 Viewers can log on to www.astro.com.my/NEGARAKU for the schedule of the special NEGARAKU, programmes starting from 15 August till 17 September, 2012. For more information on My Hometown, log on to www.astro.com.my/myhometown.